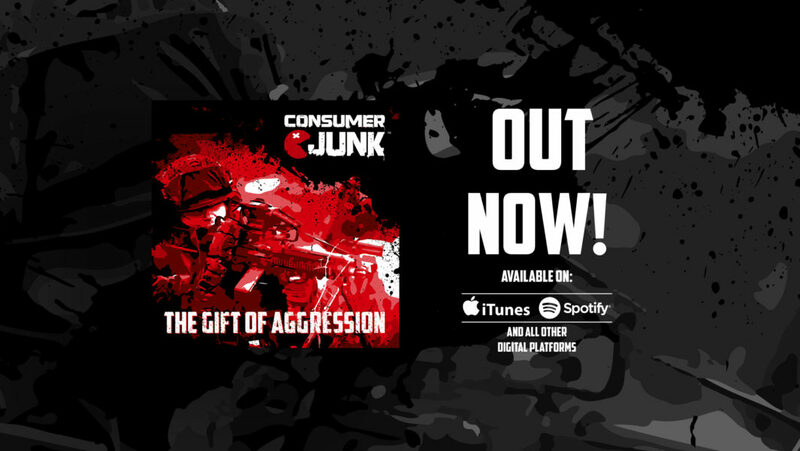 Consumer Junk – Consumer Junk is rough, technoid, brutal and full of energy. Our latest single is released today! Check it and... new track MEDS is on it! Share like and go crazy!!!! Consumer Junk shared a post. Cool mix from DJ Negative & DJ Shane! Lots of new stuff to discover. Big thanks to them for playing our latest single!